Kenneth P. Blemings currently serves as interim dean of the West Virginia University Davis College of Agriculture, Natural Resources and Design and interim director of the West Virginia Agricultural and Forestry Experiment Station. 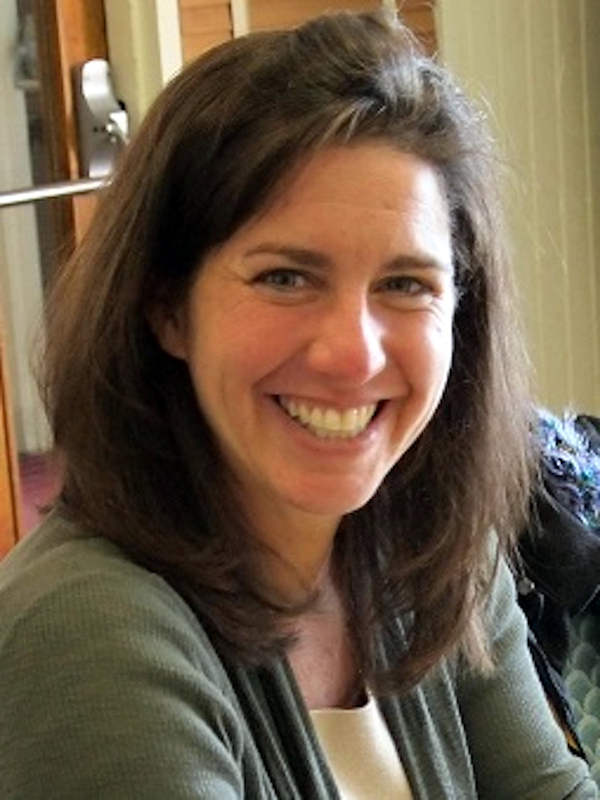 Blemings joined the WVU Davis College in 1999 as an assistant professor in the Division of Animal and Nutritional Sciences. He taught undergraduate and graduate courses in biochemistry and played an integral part in growing WVU's undergraduate biochemistry program. After his promotion to full professor in 2010, Blemings assumed more administrative responsibilities serving the Division as assistant director for academic affairs. In 2014, he was appointed interim dean of the WVU Honors College and then permanent dean in 2015. As a faculty member, Blemings was recognized at the College and University levels for outstanding advising. His teaching accolades include recognition as a WVU Foundation Outstanding Teacher and an APLU/USDA Regional Teaching Award. Blemings earned a bachelor's degree in animal sciences and biochemistry from Virginia Tech. He then earned a master's degree in meat and animal science as well as a doctorate in nutritional sciences and meat and animal sciences, both from the University of Wisconsin. Steven C. Bonanno is the Director of the West Virginia University (WVU) Extension Service, serving in that capacity since July 2011. Before taking on the task of leading WVU Extension's 450 faculty and staff members across the state, Bonanno served as the director of the Community, Economic Workforce Development unit. After earning his bachelor's and master's degrees in agriculture education, Bonanno began his life-long career with the organization as the Pleasants County WVU Extension agent. The New York-native found a place for himself creating and implementing programming in community development, 4-H, health and nutrition and agriculture for West Virginians in that county and region. 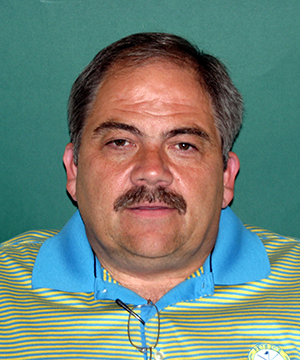 While there, Bonanno also spent 18 years as director and deputy director of Pleasants County's Emergency Services. That background helps him lead programming and develop resources for WVU Extension projects - like the West Virginia State Fire Academy and Junior Fire Fighter Camp. In his current role as the leader of WVU Extension Service, Steve serves on the WVU Deans' Council and represents WVU Extension on the Economic Opportunity and Policy Development roundtable for the University's 2020 Strategic Plan. 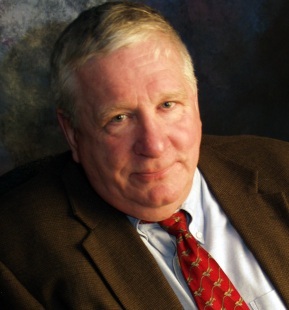 Prior to being appointed by Governor Jim Justice to serve as West Virginia's State Forester, Director Cook served on executive committees and boards for various organizations including the Hardwood Manufacturing Association; the West Virginia Forestry Association; Pioneer Southern Company; Coastal Lumber Company; Chocoyotte Country Club; and Gutchess Lumber. Bill Stewart graduated high school in 1958 and attended WV Institute of Technology and Marshall University. He married his high school sweetheart in 1960 and has three children. After school, he joined the automobile industry working his way from salesman to manager to owner/operator of nine auto dealerships with 37 new car franchises in Kentucky, Ohio and Florida. During this period, he acquired approximately 2000 acres of WV farmland and developed a love for agriculture and livestock. Upon retiring to the farm in 1995, he became interested in giving back to the public and joined Guyan Conservation District as a Supervisor. 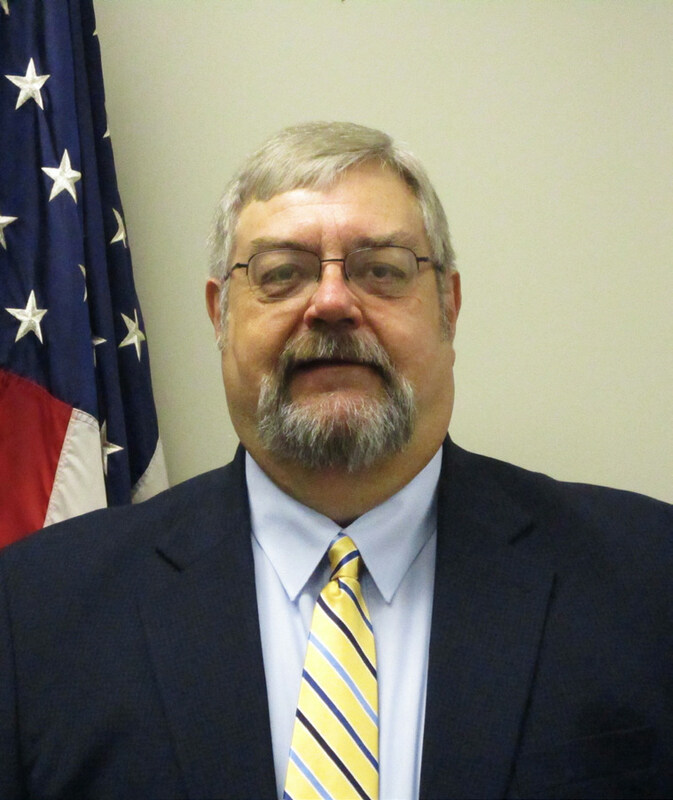 He is Vice President of Greater Kanawha RC&D, and on the Board of Solid Waste Authority. A large part of his agenda includes working with schools to promote agriculture and to reinstate FFA. Believing that education pays, during his working career, he funded educational scholarships for several university students. He currently is President of Wayne County Farm Bureau as well as a Board Member of WV Farm Bureau. As such, he is able to pass along conservation programs and events to large numbers of people. He currently owns and operates his own farm, including several high tunnels, raising lots of healthy fruits and vegetables to promote community markets and healthy eating. He opened and operated several farmers markets, supplying a great amount of products from his own farm, with proceeds given to operate the markets. He has donated and constructed several high tunnels and greenhouses for West Virginia schools. He has completed many conservation practices on his own farm and over the course of retirement, has assisted law firms as a consultant in issues of conservation and forestry. He is currently President of WVACD, Chairman of Guyan Conservation District and very active in District matters. Eli McCoy received his Bachelor of Science degree in zoology and Master of Science degree in biological sciences from Marshall University before completing doctoral studies in aquatic ecology at the University of Louisville. 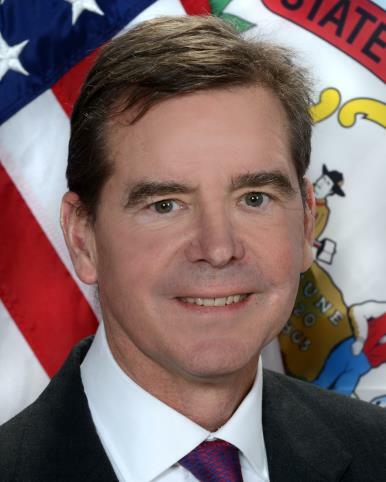 He began a career in state government as a biologist with the West Virginia Department of Natural Resources where, by 1985, he rose to the position of Deputy Chief of the Office of Water Resources. He eventually became the state's chief environmental regulator as Director of the West Virginia Department of Environmental Protection. In 1997, he left state government to become Environmental Vice President with Potesta & Associates, Inc., a Charleston, West Virginia engineering and environmental consulting firm. His areas of specialization include permit negotiations, enforcement negotiations, environmental compliance, state and federal regulatory operations and aquatic ecology.